ZTE Axon M has been officially launched in the U.S. The phone features a Dual LCD 5.2 inches screen display which is protected by Corning Gorilla Glass 5. ZTE Axon M smartphone was launched in October 2017. The phone comes with a 5.20-inch touchscreen display with a resolution of 1080 pixels by 1920 pixels. The ZTE Axon M is powered by 2.15GHz quad-core Snapdragon 821 processor and it comes with 4GB of RAM. The phone packs 64GB of internal storage that cannot be expanded. 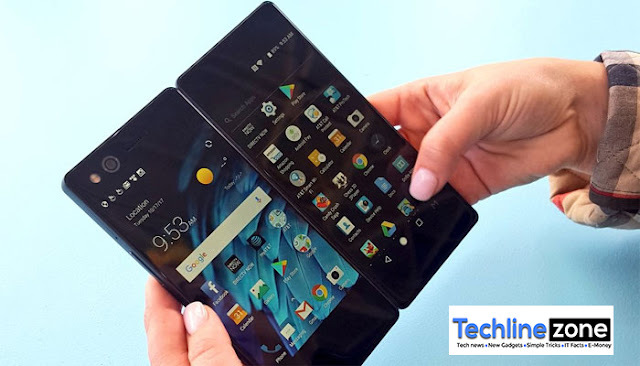 As far as the cameras are concerned, the ZTE Axon M packs a 20-megapixel primary camera on the rearThe ZTE Axon M runs Android 7.1.2 and is powered by a 3180mAh non removable battery. It measures 150.80 x 71.60 x 12.10 (height x width x thickness) . The ZTE Axon M is a single SIM (GSM) smartphone that accepts a Nano-SIM. Connectivity options include Wi-Fi, GPS, Bluetooth, FM, 3G and 4G. Sensors on the phone include Proximity sensor, Accelerometer, Ambient light sensor and Gyroscope. The device will only be available in the US for AT&T and will be priced at $730 USD. Have a look at the full specifications of the device below.